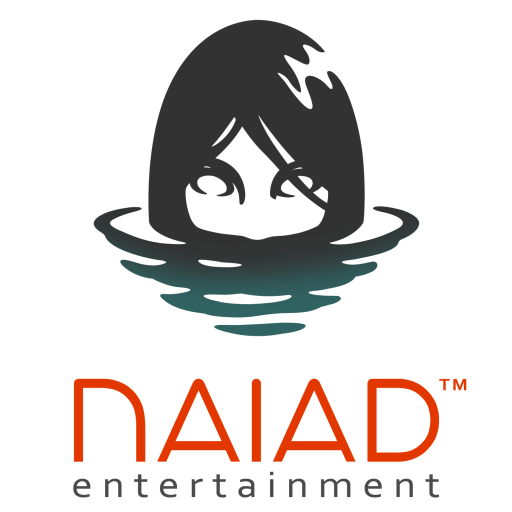 Naiad Entertainment was founded in 2013 by Don Wurster and Jay Epperson. Both are industry veterans with time spent at EA, Retro Studios, and PopCap Games. 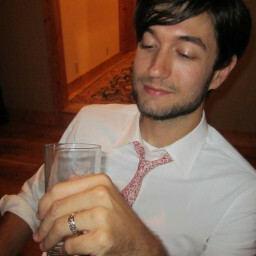 Don co-founded his former indie venture ‘Gastronaut Studios’, creator of the hit XBLA game Small Arms. Gastronaut was nominated for best new studio in the 2007 Game Developer Choice Awards, and acquired by PopCap games in 2009. 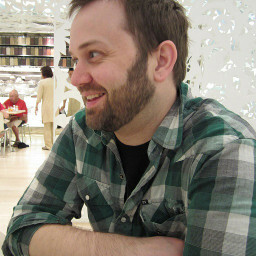 Jay worked as a Concept Artist for Retro Studios where he helped to define the latest generation of Donkey Kong Country games. A similar position at EA culminated in the creation of Henry Hatsworth in the Puzzling Adventure. He is also credited for his contributions to various other titles such as Epic Mickey: Power of Illusion, Monster Tale, and Bastion. We have no immediate hiring plans, but love to collaborate with talented individuals. If you think we should work together on something, let us know here!